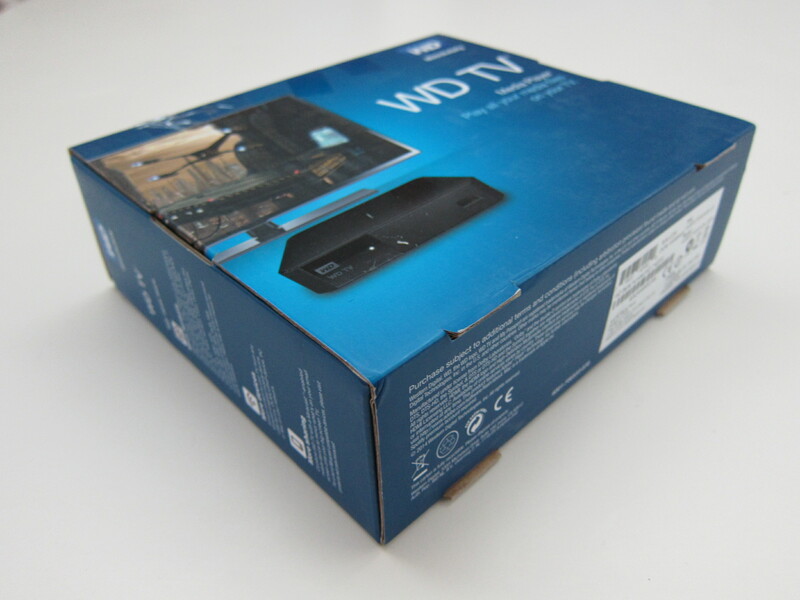 Western Digital refreshed their WD TV media player back in May 2014. 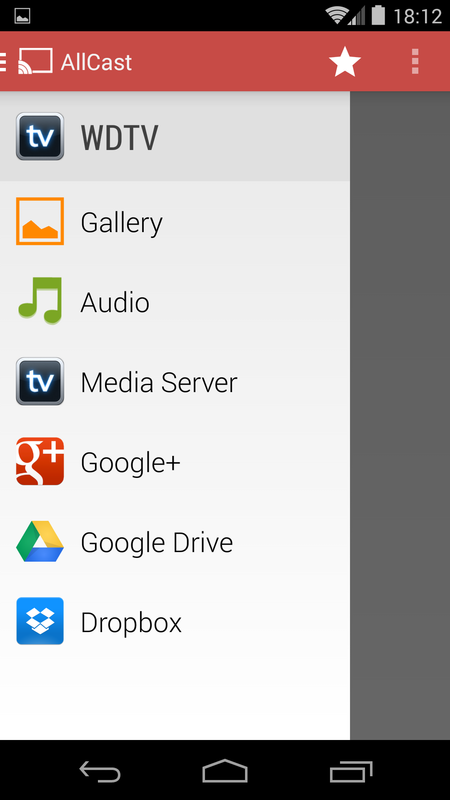 It features a new user interface and supports a wider range of formats including .mkv, .mp4, .avi, and offers social connectivity through apps like YouTube, Hulu Plus, Pandora, and Facebook among others. 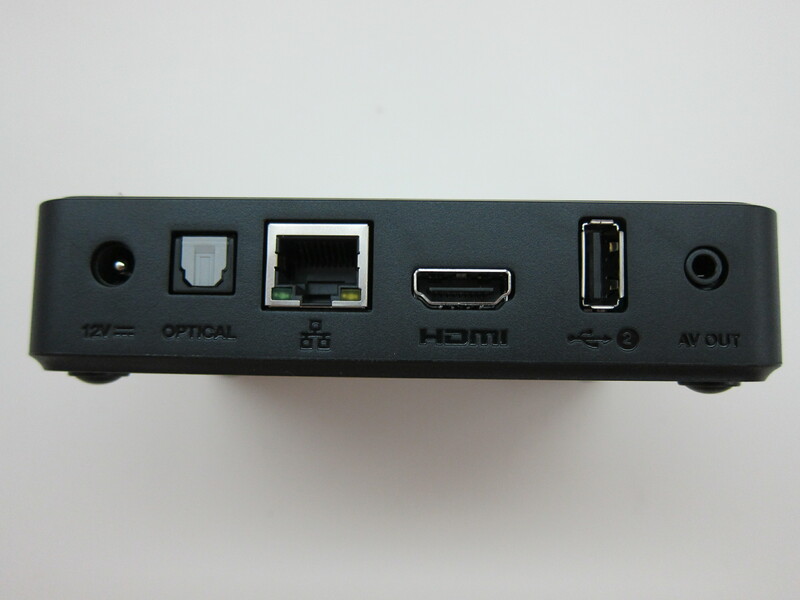 The new model also supports Miracast and allows users to project their Miracast enabled mobile devices onto their TV in up to full HD 1080p. 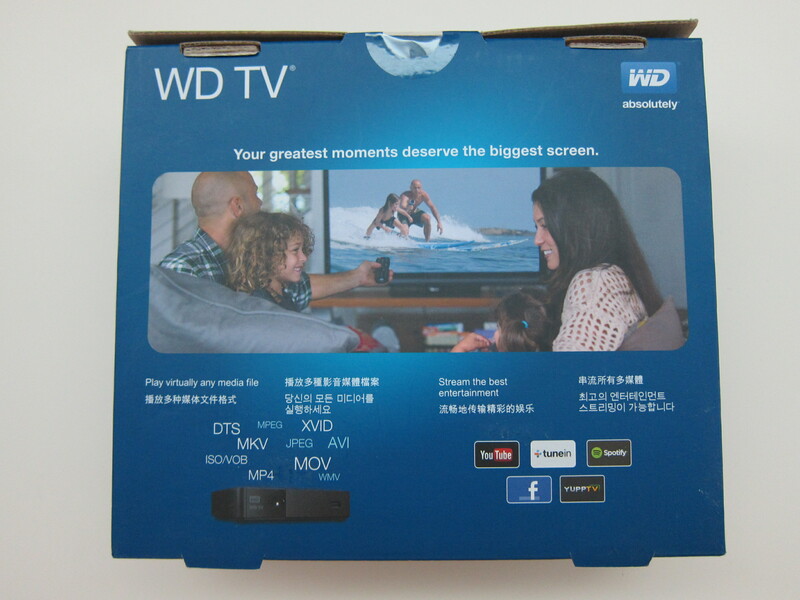 The new WD TV is retailing for S$169. Setting it up is pretty straightforward. 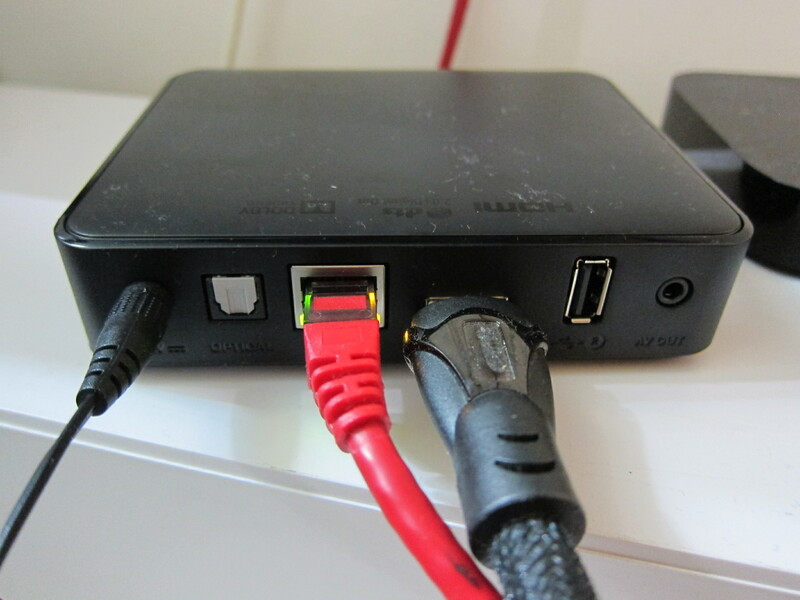 For Internet connection, I chose wired LAN instead of connecting wireless via Wi-Fi for better speed. 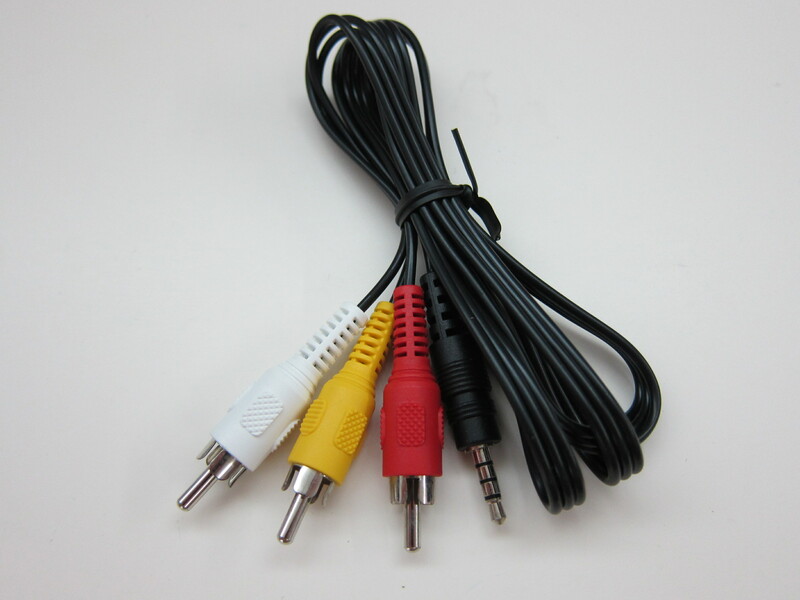 I am using my own HDMI cable instead of the Composite A/V cable to connect it to my TV for better picture quality. 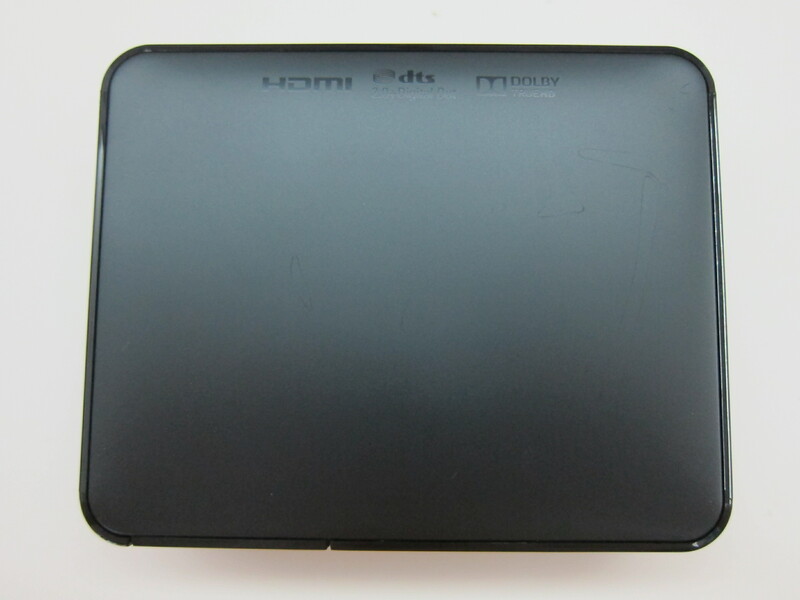 Note that the package doesn’t come with a HDMI cable. I am guessing because I am using LAN, it could not determine my location to be in Singapore as shown in the error message below. 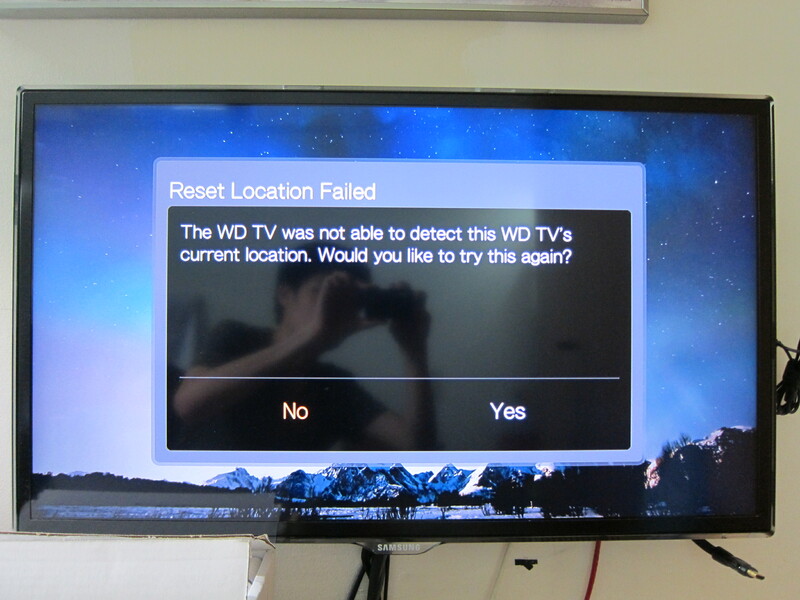 However, after updating my WD TV firmware, it seems to be detecting my location to be in US instead because of UnoTelly. 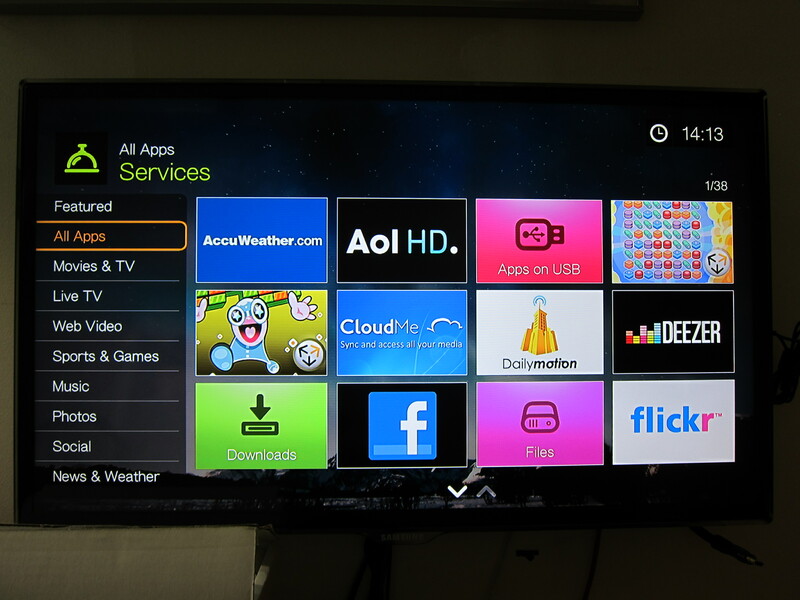 There are about 85 apps available for WD TV and unfortunately, there is no NetFlix app or Plex app which is the two most commonly used app for me. 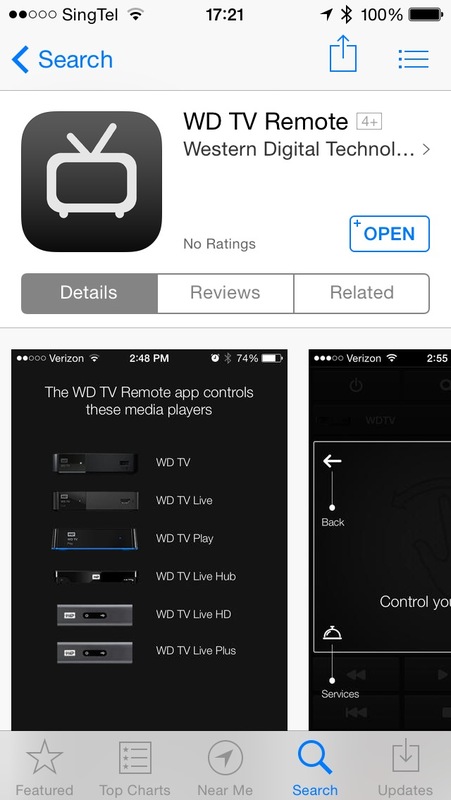 And on a day-to-day basis, the only app I will use on the WD TV is just the Video app. 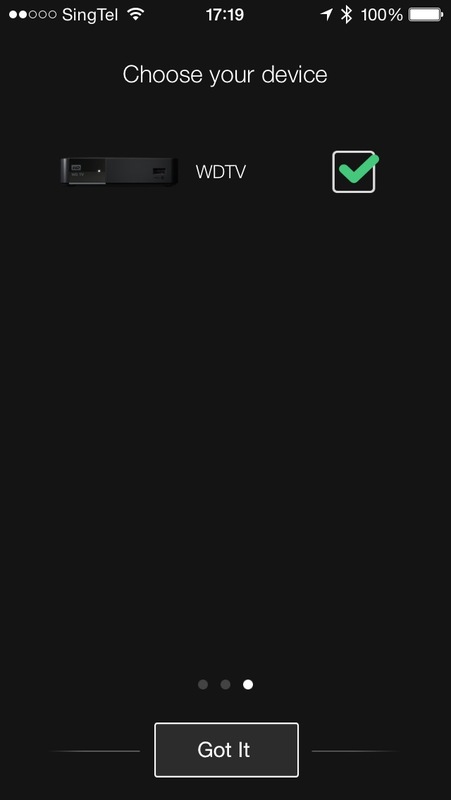 *UPDATE* Reinstalling the WD TV firmware while on a US VPN is actually one way to get the Hulu apps and all US-centric apps to appear. 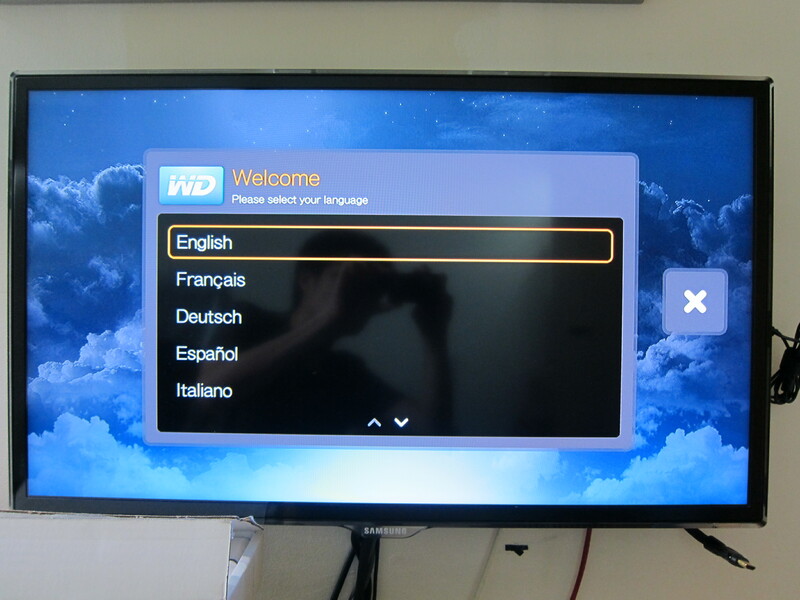 The Netflix app was removed from this WD TV. 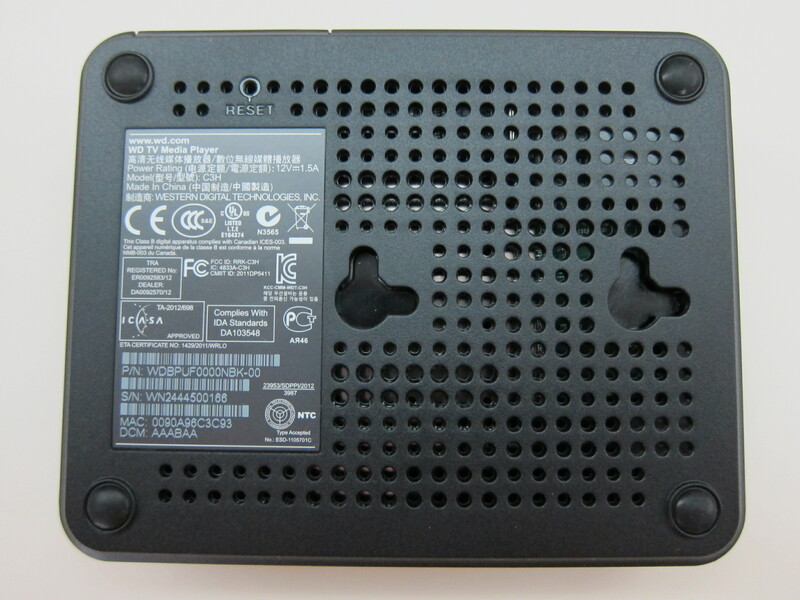 However, it should still be available on older WD TVs. 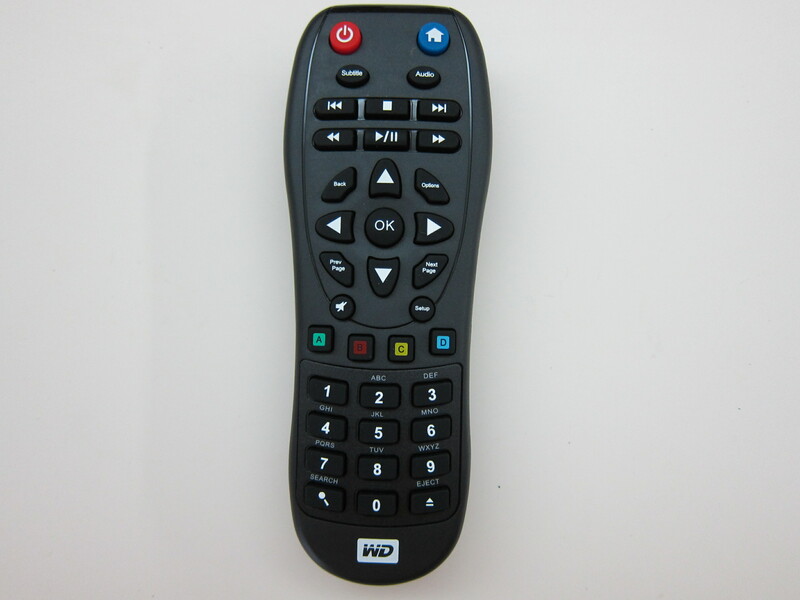 Personally, I am never a fan of apps on media player because navigating through the app and typing using a TV remote is just cumbersome. 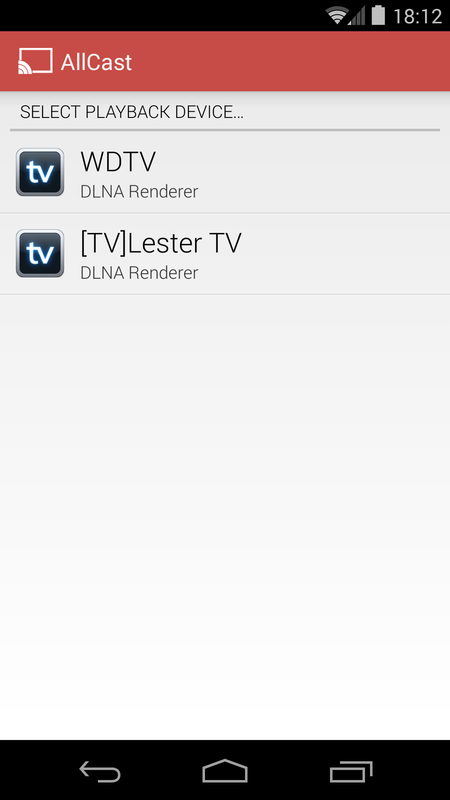 Through there are mobile apps like WD TV Remote on AppStore and WD TV Remote on Google Play, which slightly improves the experience navigating, but to me, it is still cumbersome. 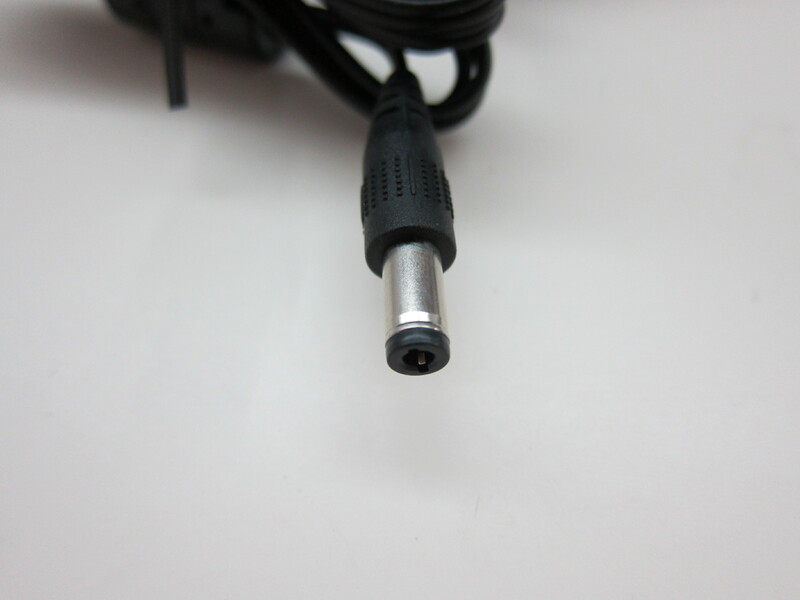 *UPDATE* You can plug in a USB keyboard, or a wireless keyboard (with USB dongle) to input text as well. 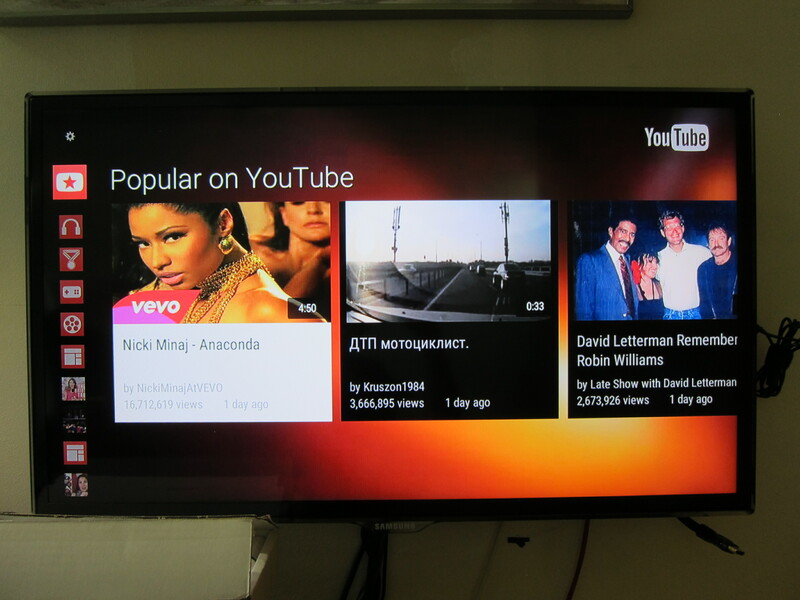 This is where Chromecast comes into play. 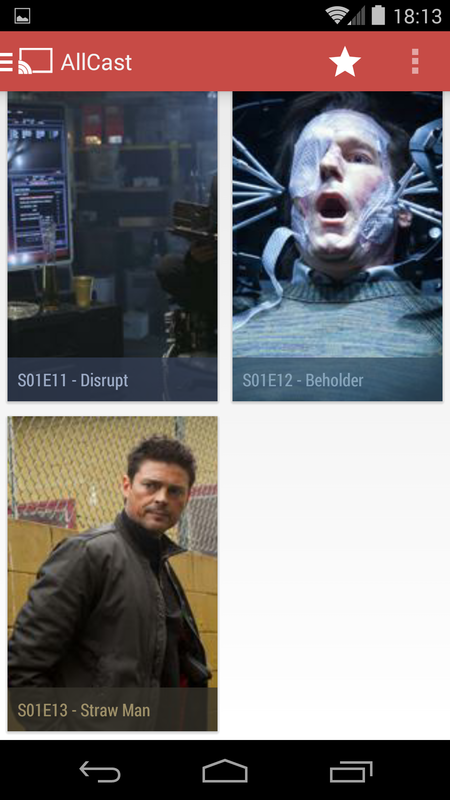 I just have to select the movie or TV show that I want to watch on my mobile app and Chromecast it to my TV right within the app and viola! 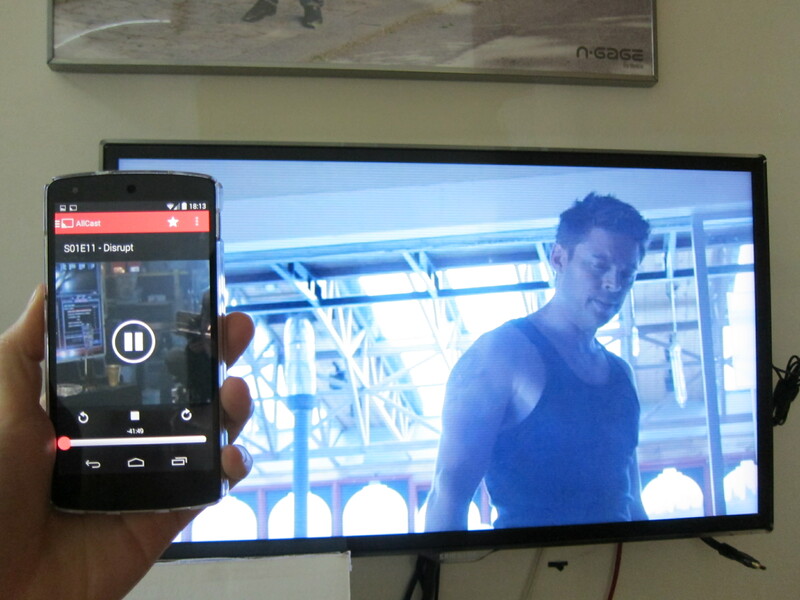 That is the reason why I love Chromecast so much! 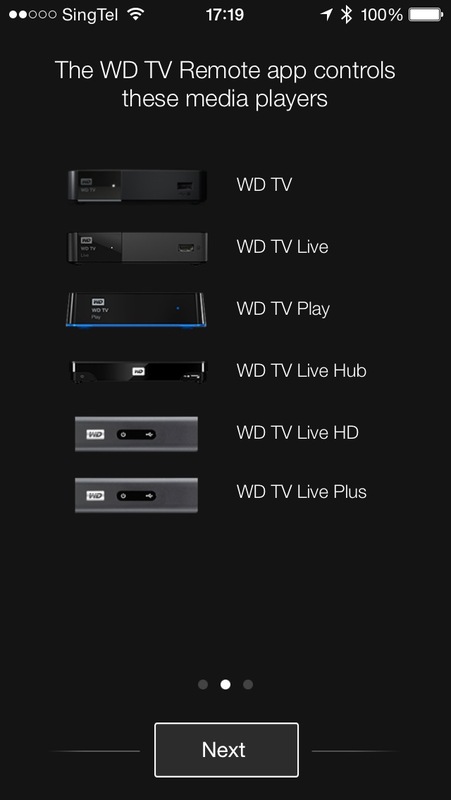 The video app in WD TV allow you to choose from four sources: Local Storage, Media Server, Network Share and Online Service. 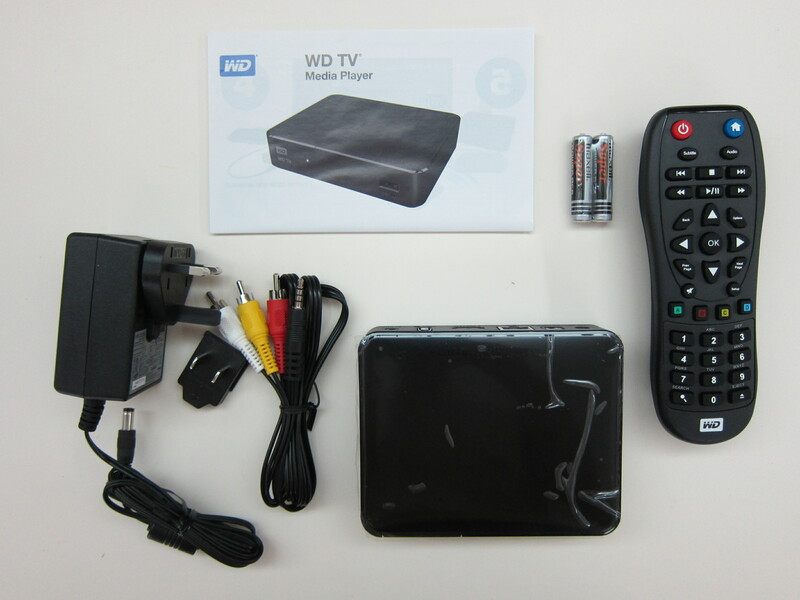 Local Storage is for users who have media on their portable harddrive that is plugged into the USB ports of the WD TV. 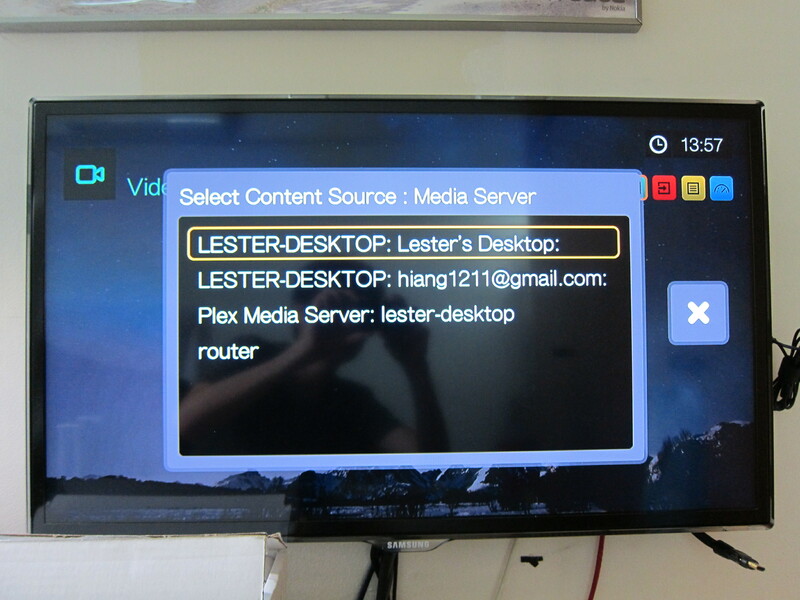 Media Server is able to detect your shared media using Windows Media Player as well as media from your Plex Media Server. 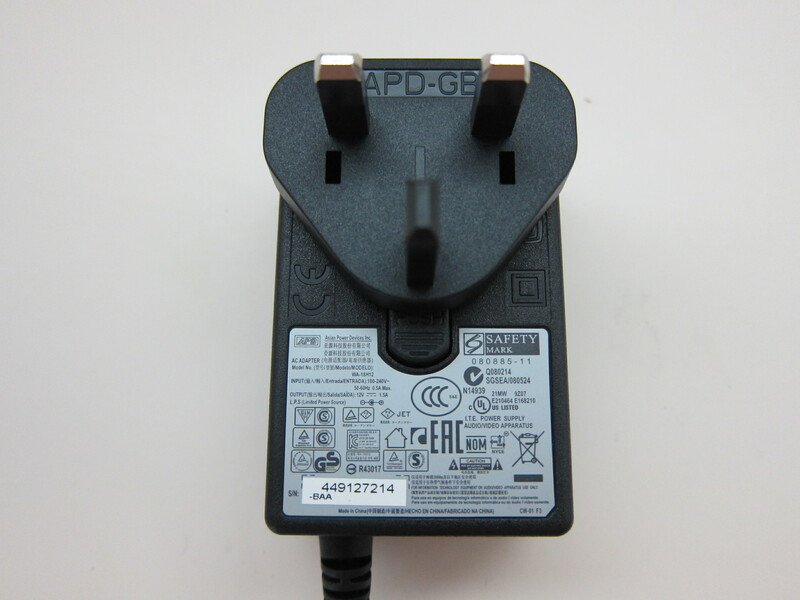 Network share as the name suggests, is able to detect drives shared within a network from NAS or a computer. 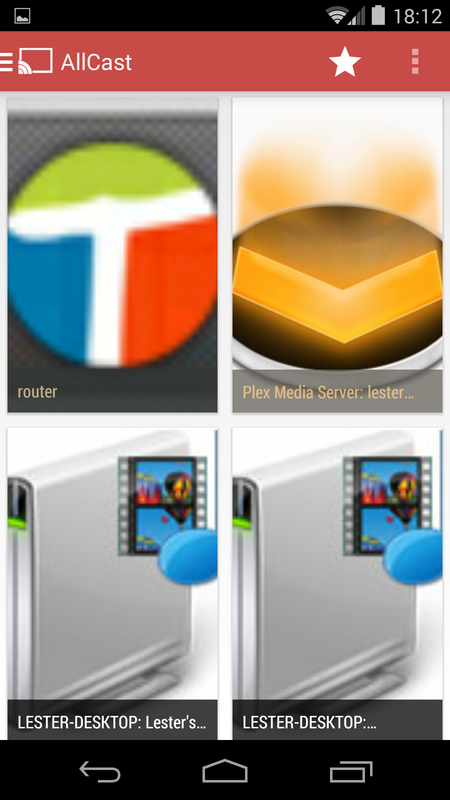 Online service right now is a little redundant, there are only two service available which is Facebook and Picasa. 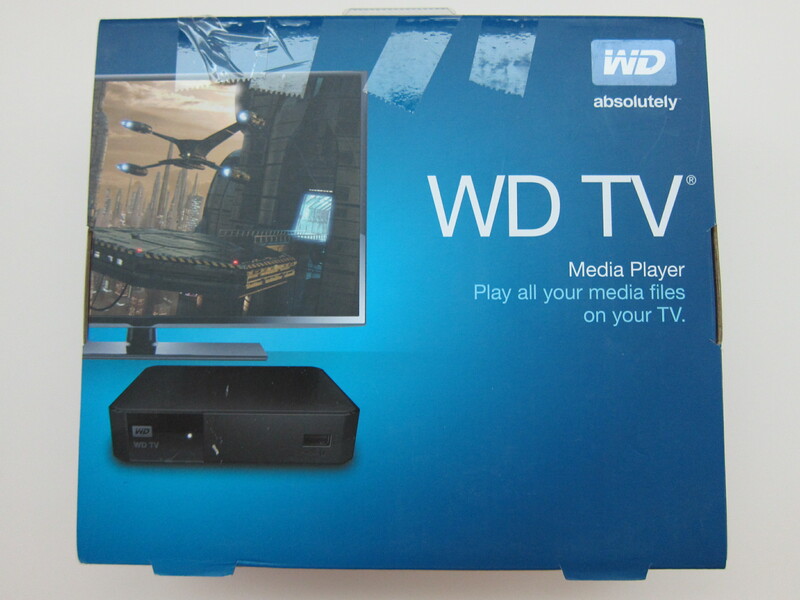 WD TV can play almost any media except DRM protected media and Real Media files like .rm and .rmvb. 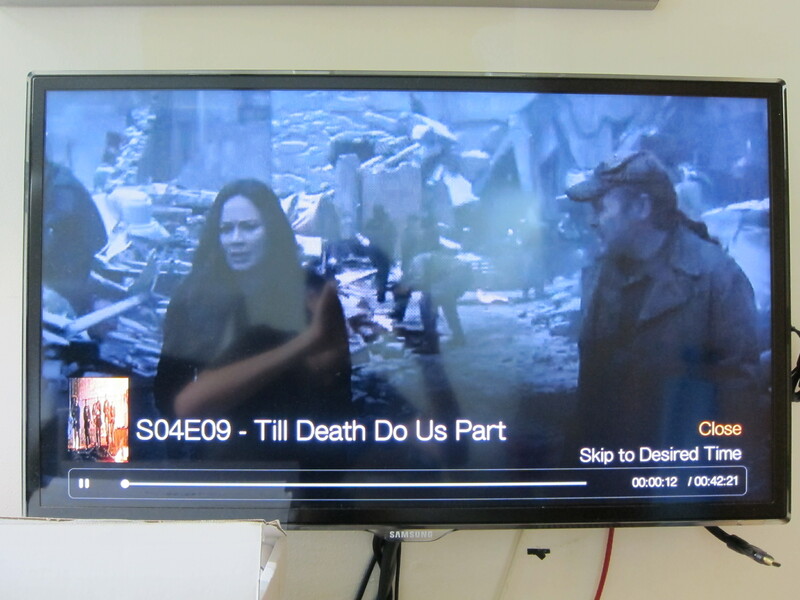 As mentioned previously that I love Chromecast but it doesn’t work on WD TV. 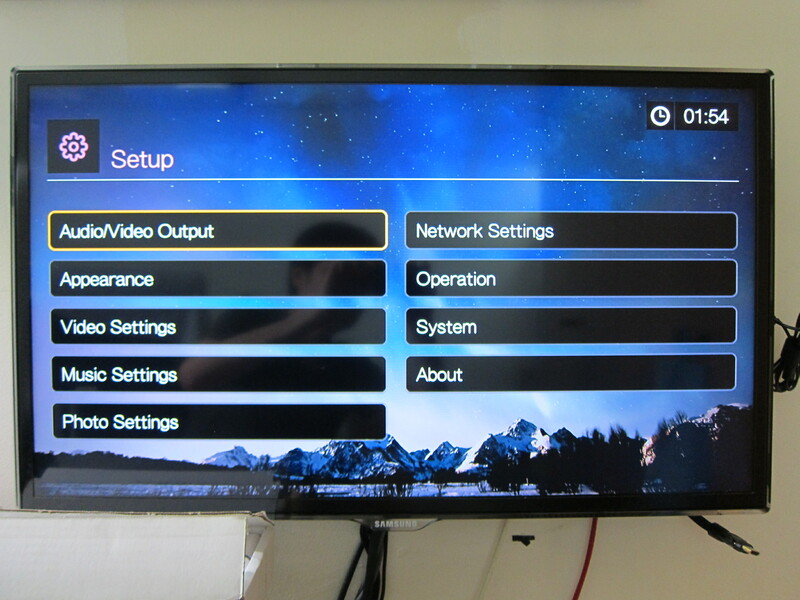 However, there is an alternative of it called Allcast (Android Only) and it supports WD TV. 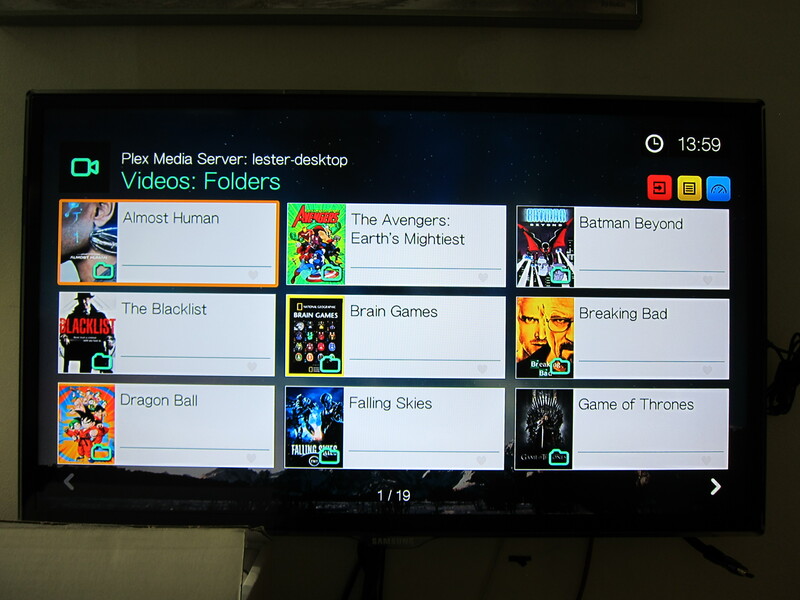 Using the Allcast app, you can browse your media within your network and cast it to your WD TV. 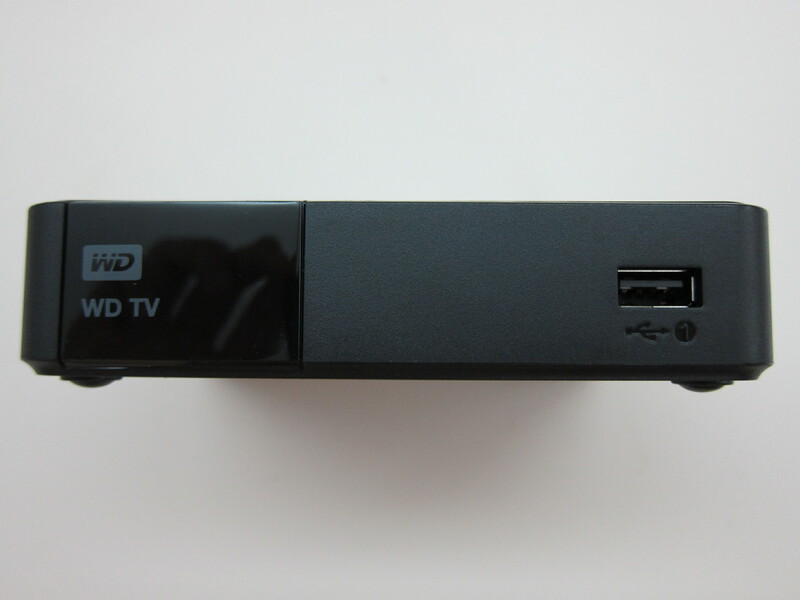 Priced at S$169, it makes it more expensive than an Apple TV which retails for S$148. 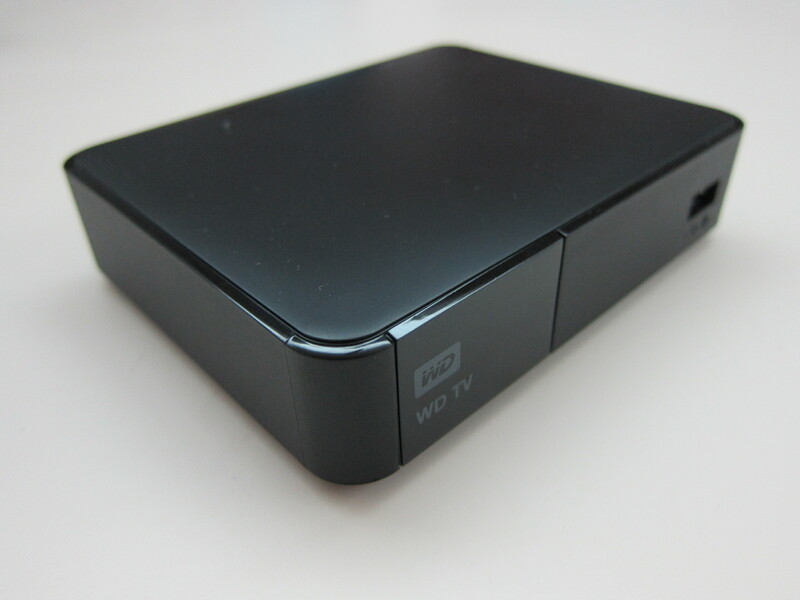 There are several advantages the WD TV has over Apple TV. 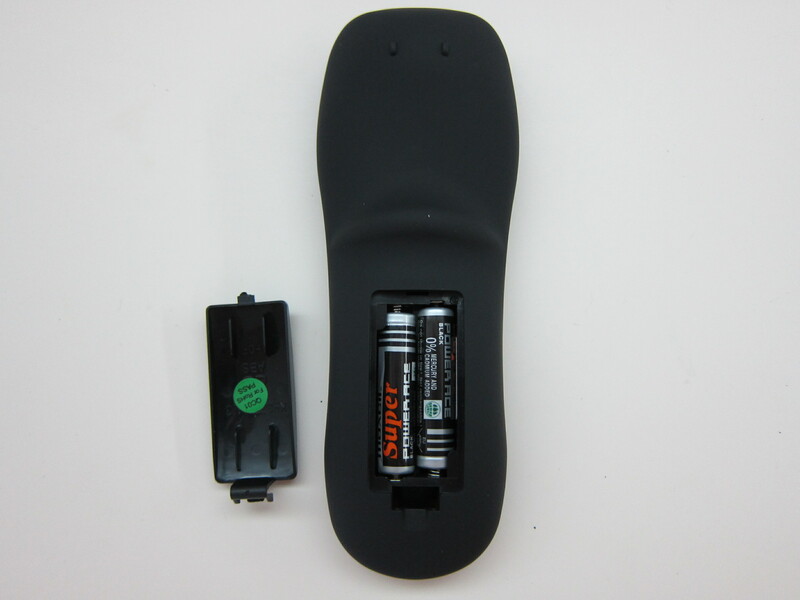 One of them is the ability to browse media within your network and play it directly and the other is the ability to play media off a portable harddrive or a USB flash drive. 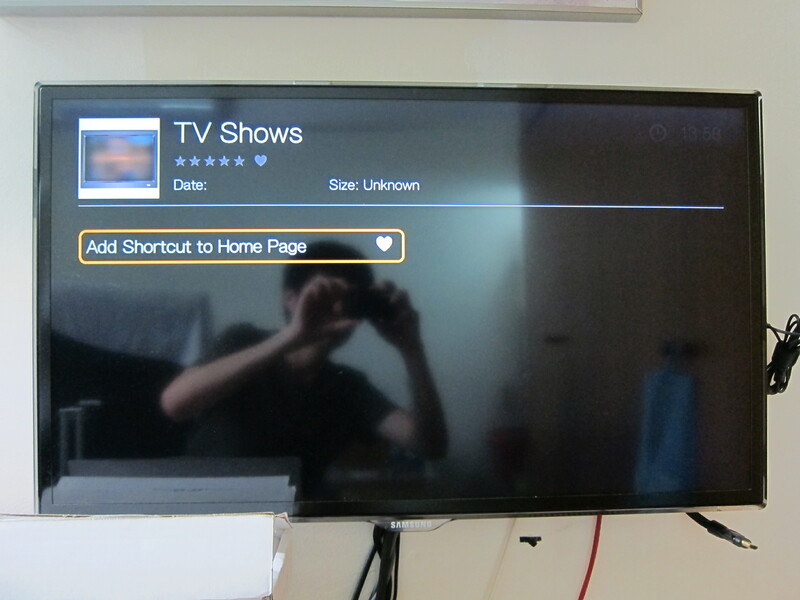 In terms of experience and third party app support, Chromecast wins hands down over both Apple TV and WD TV and it only cost US$35 over at Amazon. This page is generated on 22nd April 2019, 02:27:49 (UTC) in 0.482s with 18 queries using 2.0 MiB of memory.